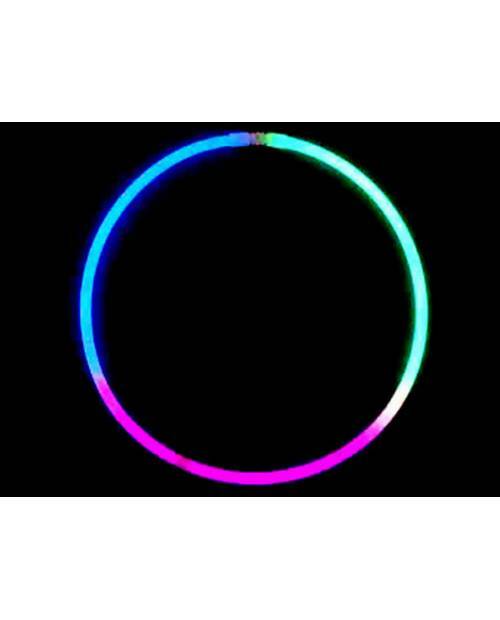 A bracelet, fluorescent glow stick alias, which will make you see all the colors! 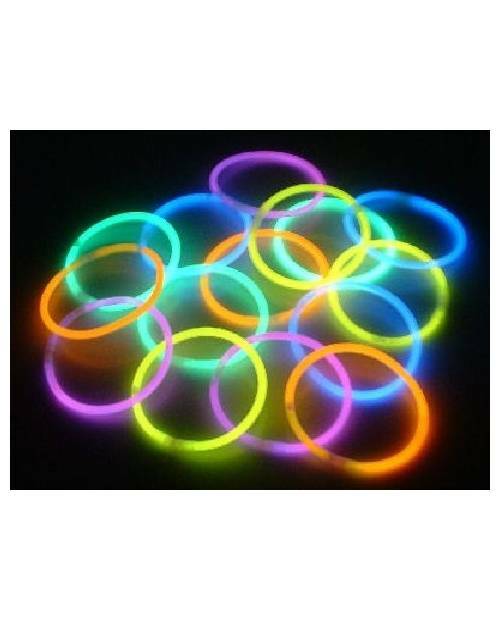 Glow sticks, it's ideal club! 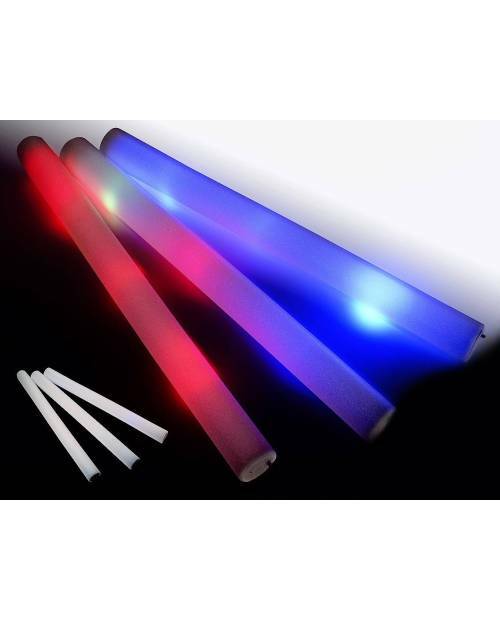 At night, these sticks phosphorescent high quality will create a great atmosphere in the room, and certainly amaze your visitors. And with only a few €! 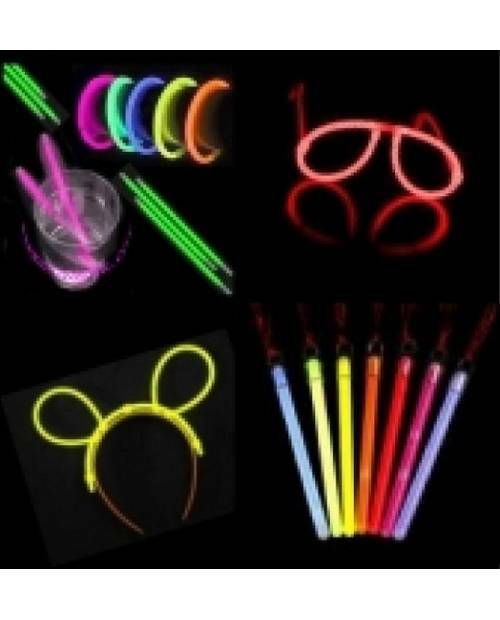 There are many ways to use these sticks, delivered by the end caps are removable bracelets, necklaces, Touilleurs, table decoration, decorative accessories ... Disclosed by the light stick glow is the result of chemical interaction. 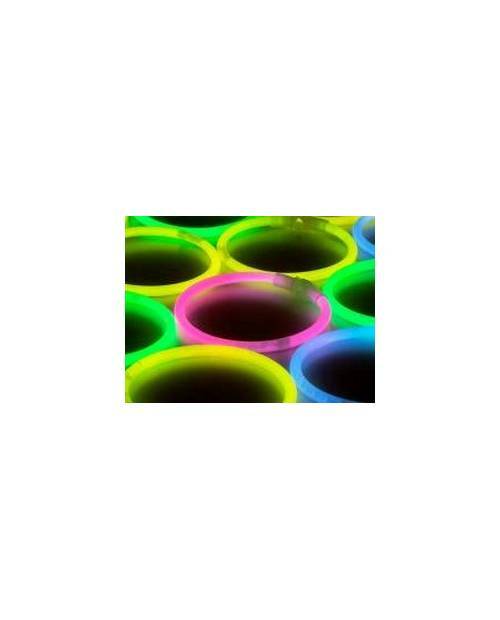 With a size of 20 centimeters, glow stick is between 8 to 12 hours once activated by a fold. If you buy more sticks, a variety of different colors will be sent. 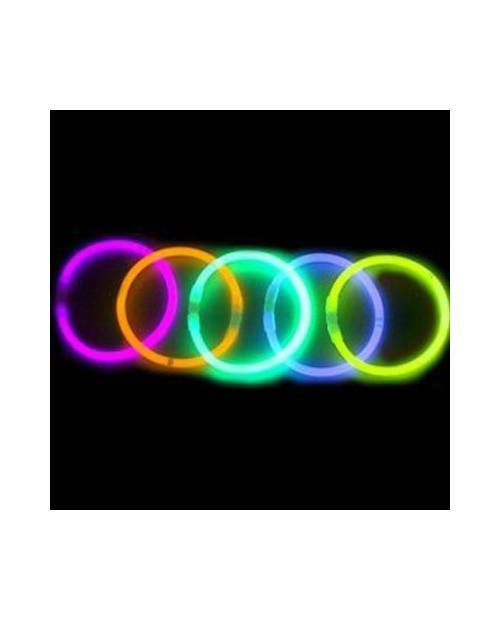 Our Glow sticks have been successfully tested by the various European laws, and especially at the dietary ratio. 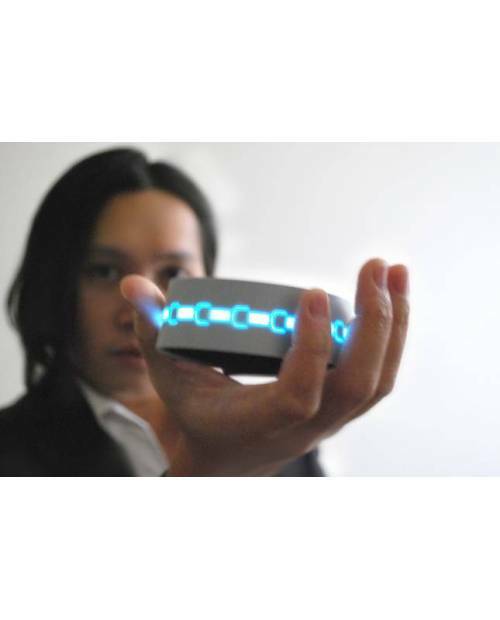 They are nontoxic and harmless. However, do not give small under the age of 3 years. Should it would leak and a loss would fall on your business, wash with water naturally. The stick also has the advantage of not degrading the globe and can therefore be cast into the rubbish chute.